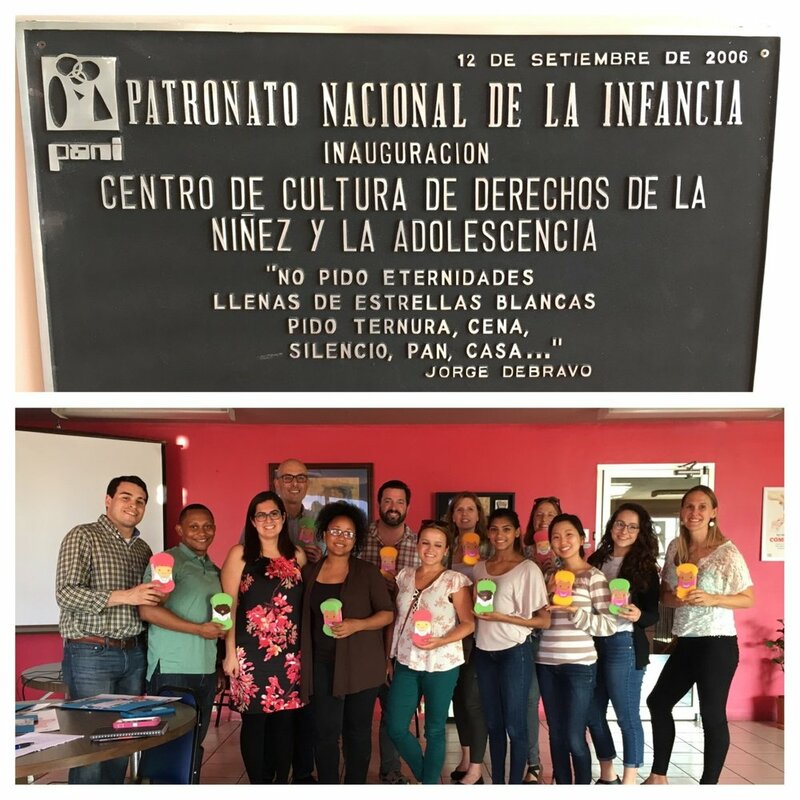 Days 3 and 4: During the past two days, our group had the opportunity to examine children’s rights issues and responses at the local, national, and international level. At the grassroots level, we spent each morning in a different local community learning about the lives, challenges, and hopes of people in two largely immigrant squatter communities. We are grateful to the communities and to the two organizations we visited – Boy with a Ball and the Costa Rican Humanitarian Foundation. The site visits also gave us opportunities to think about both how design thinking would apply in practice and how the law and lawyers might be able to support marginalized communities and help foster positive outcomes for children and their families. We also met with a lawyer at PANI (the national child welfare agency) and representatives from the International Organization for Migration and UNICEF and learned about the role that national and international agencies play in addressing and securing children’s rights. Our heartfelt thanks to the communities and organizations we visited. It is an understatement to say we learned so much. For more information about the communities and organizations and their work, see below.